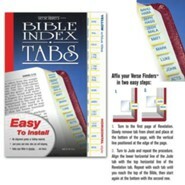 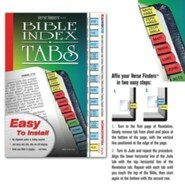 Verse finders Bible index tabs are attractive and durable. 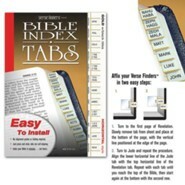 Gold with black titles, easy to install with complete directions included. 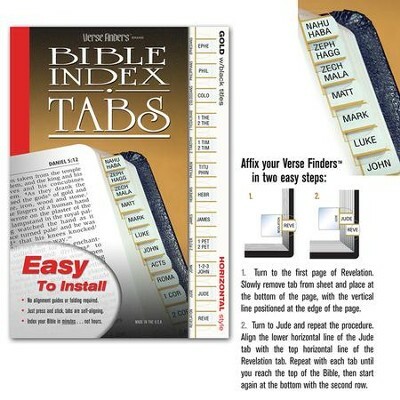 For Protestant Bibles. 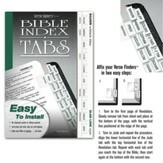 I'm the author/artist and I want to review Bible Tabs; Horizontal Gold.